SHAQ (@shaq) Miss the days when I would dominate the NBA Posted over 2 years ago. 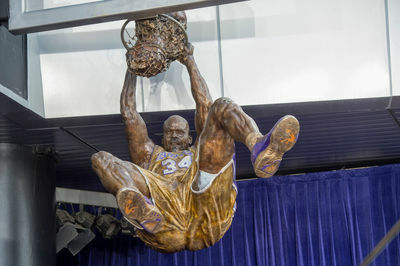 SHAQ (@shaq) A great honor to get a statue outside of staples center. Kobe is next! Posted about 3 years ago. SHAQ (@shaq) The 2001-2003 Lakers would destroy the 2015-2017 Warriors Posted about 3 years ago. 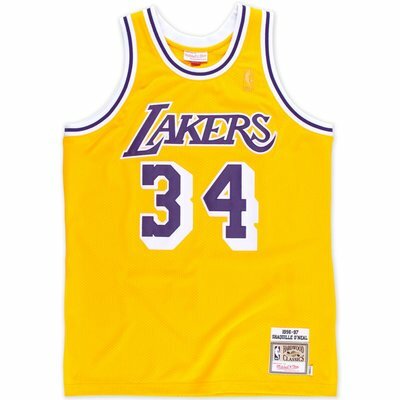 SHAQ (@shaq) Lakers are number 1 Posted about 4 years ago.